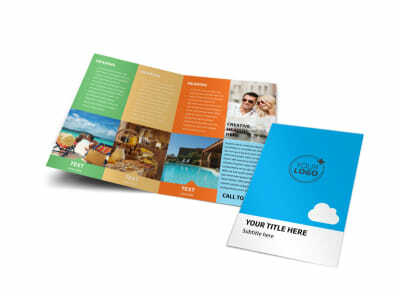 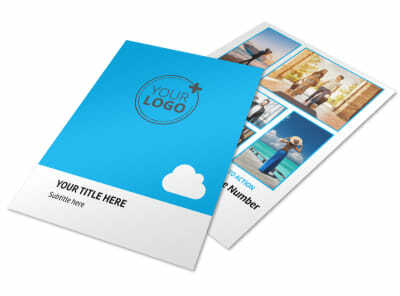 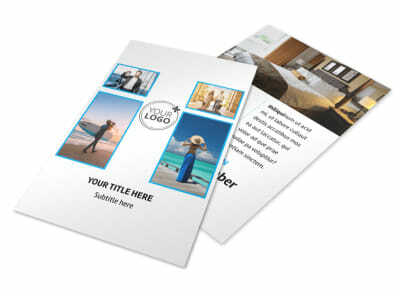 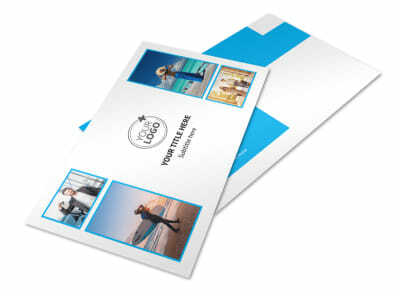 Customize our Air Travel Package Brochure Template and more! 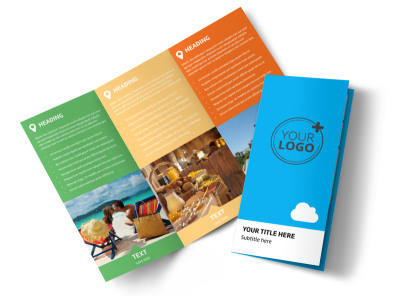 It's 5 o'clock somewhere, and your air travel package brochure can entice potential travelers to find out where. 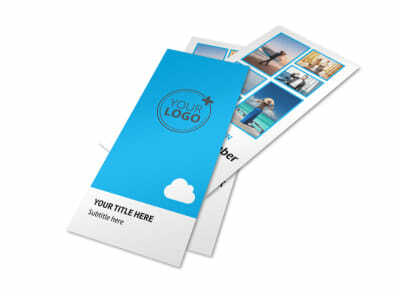 Choose a template for customization, add photos and text, detail your services, and provide contact details to help travelers reach out to you. 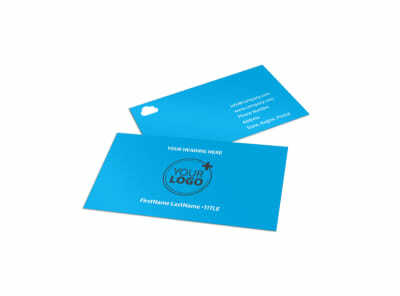 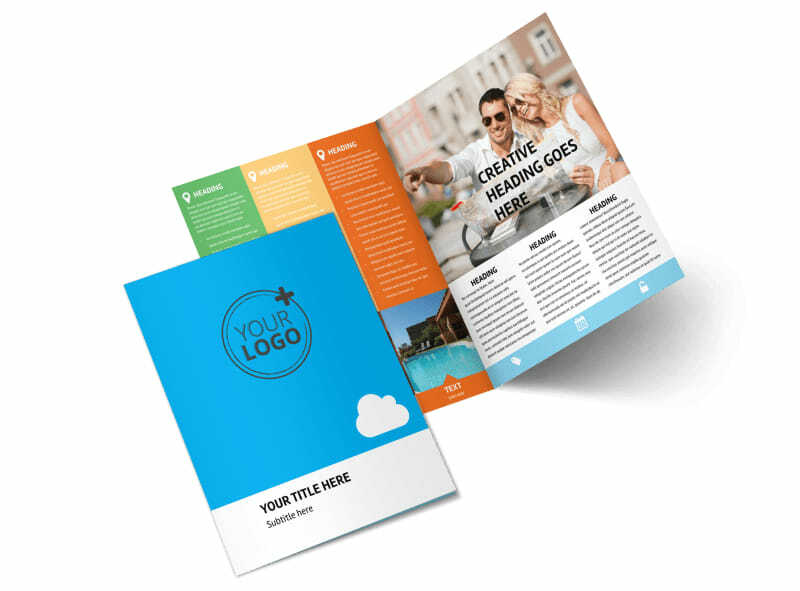 Once your design is spot on, print your brochures from any location or trust us to print them for you.